If you’re like most people, chances are you could use more veggies in your diet. Eating a healthy, nutrient rich, low-cal salad is not only good for you, it can be completely satisfying if you add the right ingredients. In honor of National Salad month, we encourage you to punch it up and wake up your palette with these healthy salad tips. Be inspired and be healthy! Step One: More Leafy Greens Please! Today show nutritionist Joy Bauer says to choose a base for your salad that provides important nutrients like folic acid and lutein. “Give up the iceberg for mesclun greens, baby spinach, or a spring mix that includes a variety of dark green lettuces”, she says in her post, 5 Tips for Building a Healthier Salad. Instead of adding cheese, add sliced peperonicnis or jalapeño stuffed olives. Step Two: Get colorful and creative with fruits, vegetables and herbs! Pile on as many vegetables as possible. The more seasonal and local your vegetables are, the better (think Farmers Markets). Summer is the perfect time to indulge in a multitude of fresh seasonal fruits, veggies and herbs. When making your salad, go for different textures and tastes. You can also use leftovers you find in the fridge (like grilled veggies- YUM) and many pantry staples like olives, peppers, artichoke hearts, and more. 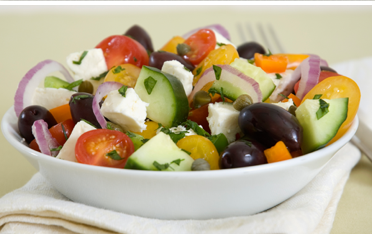 In her post, Joy Bauer also recommends adding protein to your salad for a satisfying meal. “If you’re opting for animal protein, select one lean source (or two if you’re extra-hungry), such as four egg whites or three ounces of skinless chicken or turkey breast, water-packed chunk light tuna, wild salmon, or lean sirloin steak. If you’re vegetarian or just want to mix it up, choose half a cup of cubed tofu or three-quarters of a cup of chickpeas, kidney beans, pinto beans, or other legumes”. Step Four: Add some additional toppings for extra flavor! These are the items that can take your salad to the next level, but have the potential to pack in too much fat and calories if you aren’t careful. Toppings like chopped nuts, seeds, shredded cheese, croutons, dried cranberries or raisins, and salad dressings are fantastic on salads, but should be used sparingly. 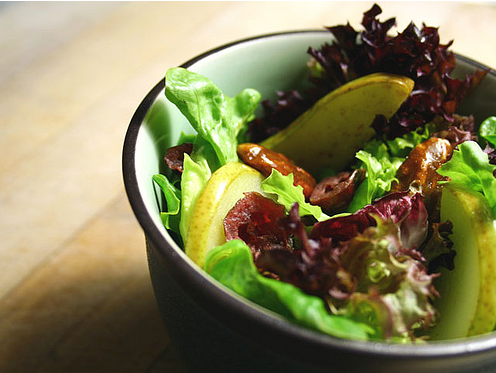 For less fat and more flavor in your meals, think about adding something spicy to your salad. 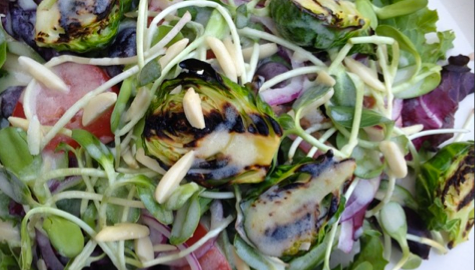 Toss Sliced Pepperoncini into a mixed green salad for an extra punch of flavor. Our featured recipes this month showcase what we believe to be the unsung heroes of the culinary world, Non-Pareil Capers. These flavorful nuggets of deliciousness often go unnoticed, yet they add so much to just about any dish whether it’s fish or poultry, appetizers, main courses, and more! 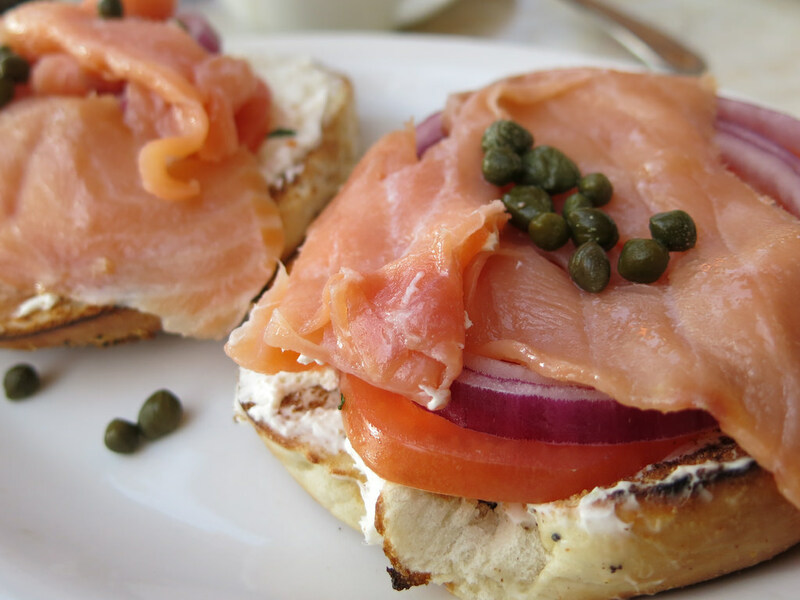 The salty, slightly briny flavor our our Capers pairs perfectly with smoked salmon and dill. This gourmet dish is simple to create for brunch or dinner. 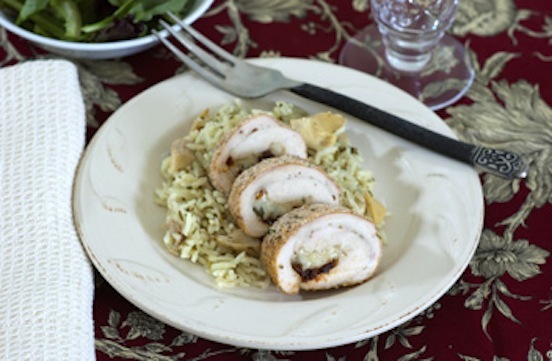 Combine Jeff’s Naturals capers and sundried tomatoes with chicken and mozzarella for 25 minutes for a quick weeknight meal the whole family will love. 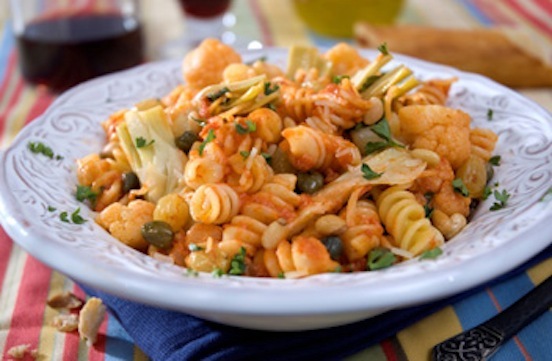 Capers and red wine bring out the natural flavors of tomatoes and artichoke hearts and herbs in this classic Mediterranean recipe. Cook rigatoni in boiling water for 10 minutes or until tender. Heat olive oil in a large saucepan. Add onion and garlic and cook until the onion is tender. Add oregano and artichoke hearts and anchovy paste, stir for one minute. Add tomatoes, capers and red wine and stir to break up the tomatoes into large pieces. Bring to boil, and then reduce heat to simmer. Cover and cook over low heat for 15 minutes. Add olives and red pepper flakes. Cover and cook for about 10 minutes more. 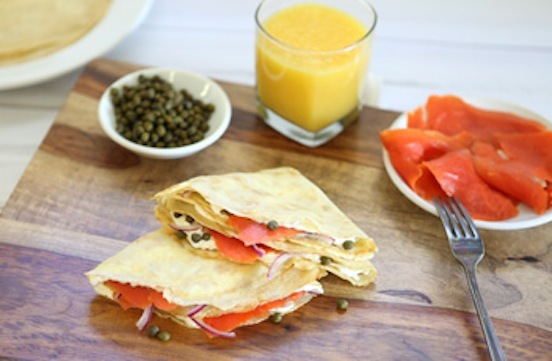 Can’t get enough caper recipes? Pin or print out some of these!